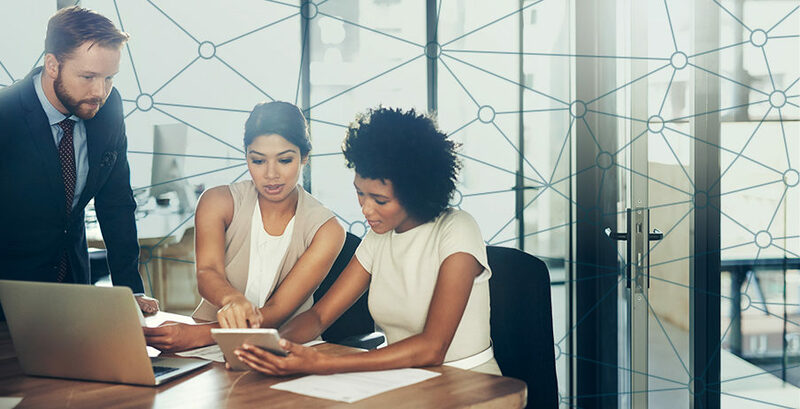 There’s nothing inherently wrong with software that is more “involved,” and for those who put in the time to learn and master these tools, they can potentially reap a bounty of rewards for their organization. But simple time tracking can be a pure and pleasant experience with a stupendous return on investment, with the time saved (and stress avoided) being subsequently redirected toward more demanding job duties. In other words, saving time on taking time is making time. 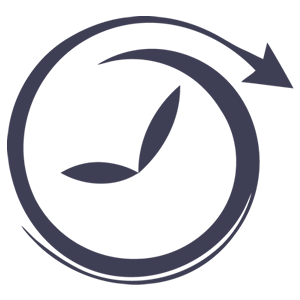 G2 Crowd houses hundreds of reviews on time tracking apps from real users like yourself, with data collected on aspects such as Ease of Use and Ease of Setup. The simplest ones aren’t always the overall best time tracking apps based on the full scope of metrics, but each of these tools gets the job done for a variety of businesses while “keeping it simple, stupid” — which carries significant weight for those who value simplicity. 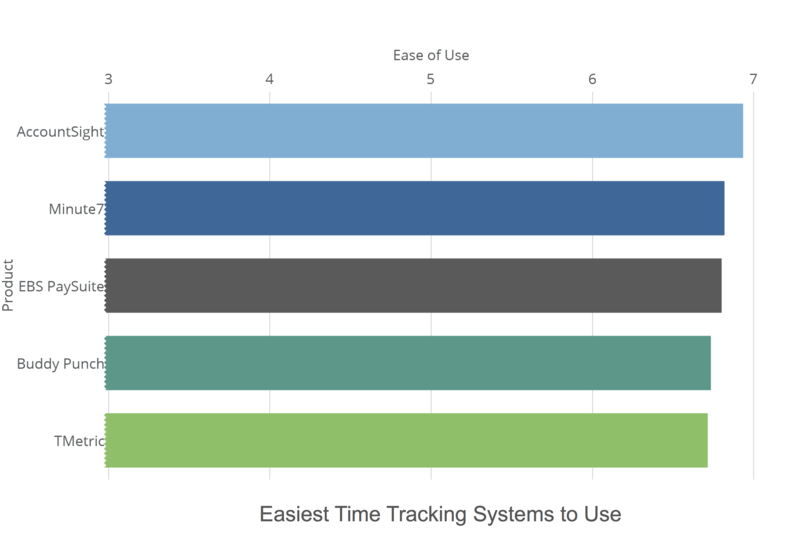 Based on review data as of October 24, 2017, here are the five simplest time tracking tools according to real G2 Crowd reviews. Joe P. writes in his TMetric review: “The interface is a breath of fresh air. I was able to hit the ground running from the start due to the easy-to-navigate UX. I can’t believe that this tool is free. 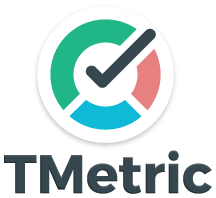 I will be recommending that my colleagues with larger user bases try TMetric as a replacement for their unruly time management solutions. Whitney T. writes in her AccountSight review: “As an owner of my own consulting business — and dealing with multiple projects — this is a great tool that provides very easy-to-use web platforms that help me track billing hours in less than a minute after the meeting. It’s great for the client as we can pull customized reports on utilization and project tracking — and since it’s so easy to use — keeps overhead low on their bills! Lance T. writes in his EBS PaySuite review: “Easy access to timekeeping data, the system is easy for staff to use and it works. The software interfaces with our payroll system with minimal extra work. It allows us to keep all timekeeping related functions in one place. With a few clicks our payroll clerk is able to collect, check and export the timekeeping data for uploading to our payroll system. Staff and their supervisors can easily check PTO balances and make/approve requests for time off. From an administration standpoint, the system is pretty hands off, once it’s installed very little work has to be done to maintain it. Finance staff can get to the data they need both for reports and export/importing with minimal effort. For those with K.I.S.S. on the brain, these time sheet apps can elevate your efficiency without making you work too hard for it. Read more about these simple time tracking products and other time tools on the corresponding G2 Crowd time tracking apps category page, and help others in their search by leaving reviews of your own! Simple as that.